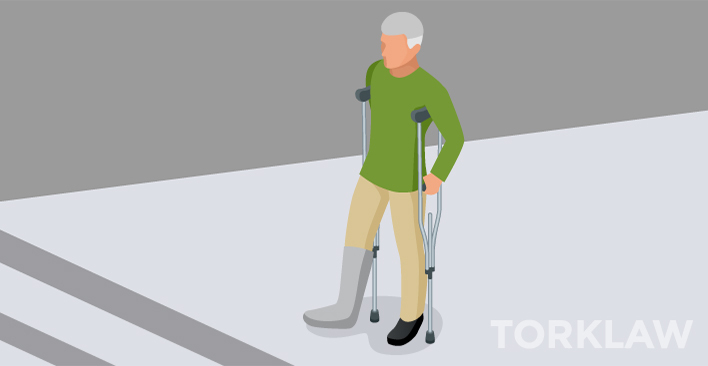 If you are a disabled veteran, and you have a personal injury case, your attorney should ask you whether you are receiving or are eligible for Veterans Disability Pension from the Department of Veterans Affairs (VA) – because the personal injury compensation that you receive could place that benefit at risk. What Is Veterans Disability Pension? 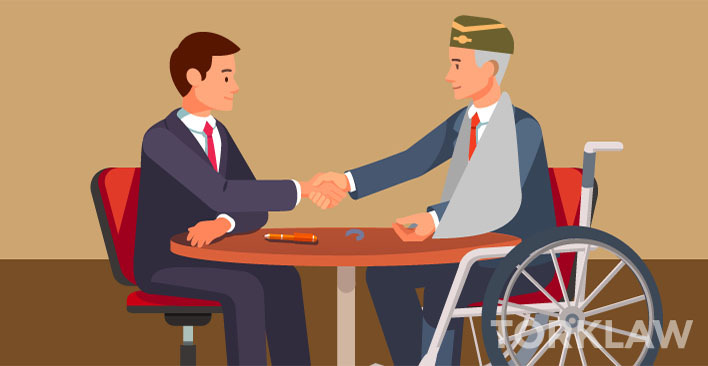 Veterans Disability Pension is a benefit for low-income wartime veterans 65 or older, who are permanently disabled from a non-service related condition. There are also Pension benefits for the surviving spouse or dependent children of a low income deceased veteran. The Pension benefit amount is based on economic need. Overall, to qualify for Veterans Disability Pension, the veteran’s household income (including the veteran, spouse and any dependents) cannot exceed the Maximum Allowable Pension Rate for their income category. Any compensation a veteran or a dependent receives will absolutely affect their Veterans Disability Pension benefit. For this reason, your attorney should take the time to determine the course of action that will most benefit you. There is another form of compensation to disabled veterans: Veterans Disability Compensation. This benefit is for veterans who became ill or injured while on active duty in the military, regardless of whether the injury or illness was related to their military duty. A U.S. Marine who is diagnosed with Parkinson’s Disease while on active duty, for instance, may qualify for compensation. Because compensation is not dependent on financial need, or affected by the veteran’s income, receiving a personal injury award will not be affected by Veterans Disability Compensation. Let’s say a Vietnam veteran is entitled to aid and assistance, and has no other income. He receives $21,962 annually, or $1830 in Veterans Pension each month. He was recently injured in an accident and is likely to receive a settlement of $100,000. If he agrees to a structured settlement, the VA will reduce his monthly benefits by the amount he receives from the settlement. If the payment is above $1830 per month, he will stop receiving his pension benefits for as long as he receives the structured settlement payments. If he agrees to a lump sum payout, the VA will treat a lump sum of $100,000 as income for the next 12 months. Because that exceeds the $21,962 to which he is entitled, he will lose his Pension benefit for the next year. 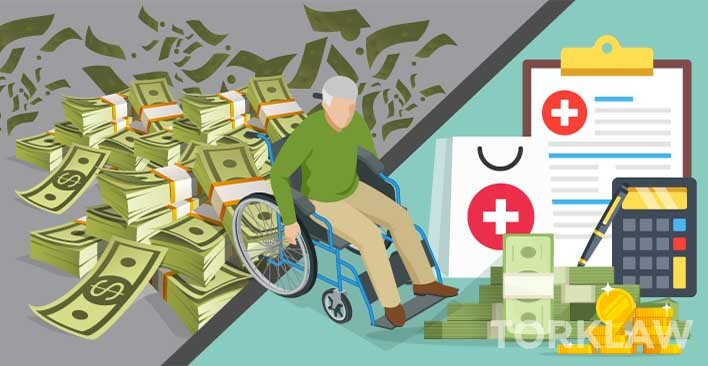 After the twelve month period when the lump sum is annualized (or after the structured settlement payments run out), he can reapply for the Pension benefit, but only if his assets are again below the limit the VA has set to establish financial need. Any assets that could easily be converted be to cash might disqualify you. Unfortunately, there is no specific dollar amount for total assets that would limit the benefit; amounts often cited as a guideline, or starting point, are $50,000 for an individual and $80,000 for a couple, but a range of factors could change the amount. The VA does consider funds placed in a special needs trust when calculating assets. Typically, however, the veteran’s home, personal effects and a vehicle are disregarded in determining eligibility. Depending on the amount of the settlement, purchasing such assets may be a way to again establish financial need. If you do NOT currently receive Veterans Disability Pension, your injury may now make you eligible. Your attorney can help you determine if it is worth applying for them, or if you would potentially receive more through a personal injury case. If you DO currently receive or are eligible for Pension benefits, ask your attorney how a lump sum may affect these benefits, and review options to reduce excess assets and re-establish your eligibility after a year. Review how a structured settlement would offset Pension benefits dollar for dollar. If you are a veteran with a personal injury claim, contact the attorneys at TorkLaw to discuss the different elements at play in your case, and how any potential settlement can be structured to maximize the amount of money in your pocket. Call us today at 888-845-9696.